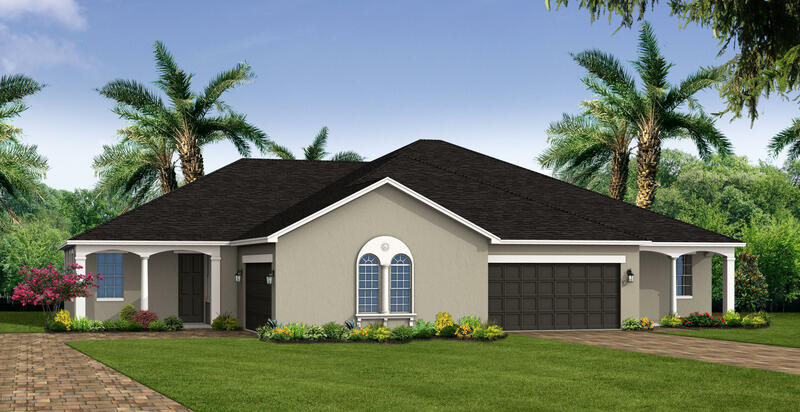 Coronado Floorplan, estimate completion 2019. 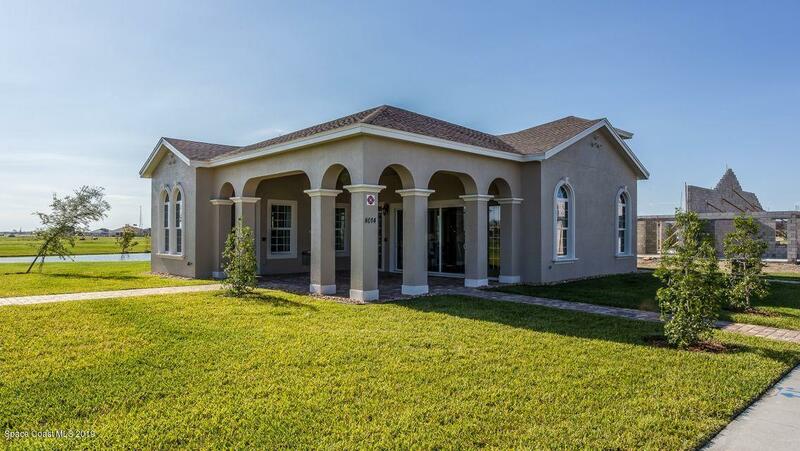 2/2 With a 2 car garage. 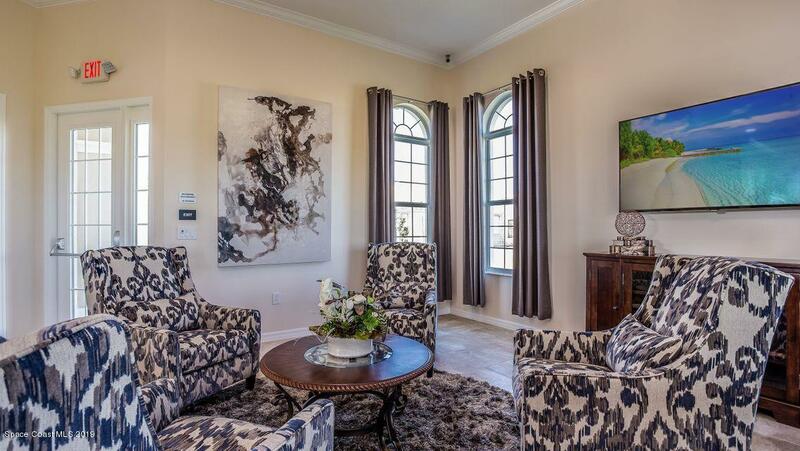 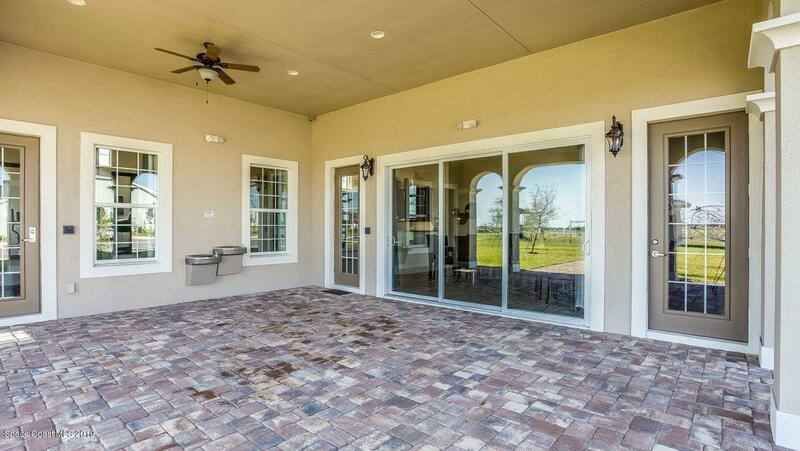 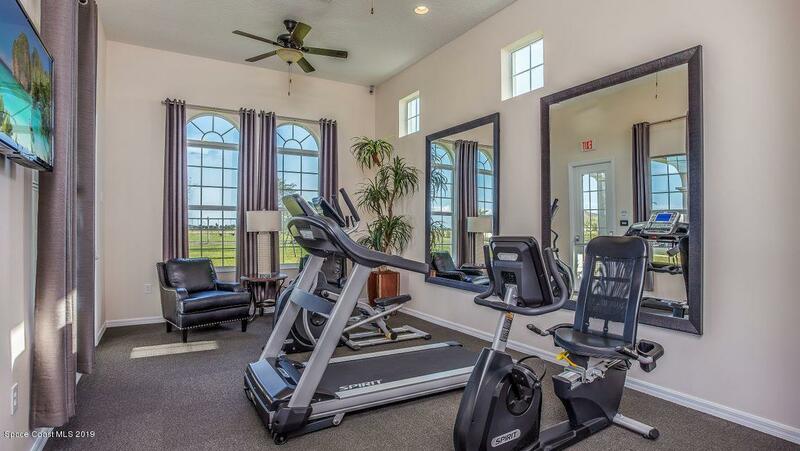 The flex room is directly to the left of the foyer, w/ 9.4'ceilings and a large front window. 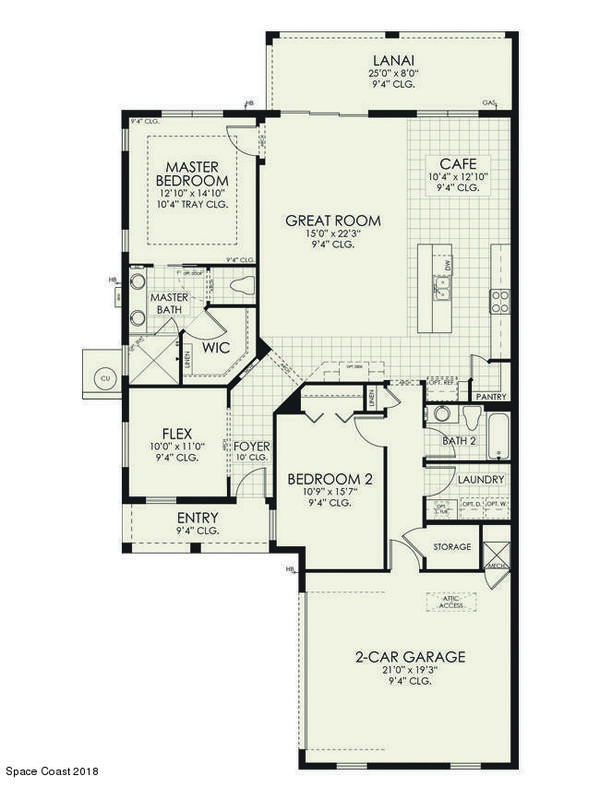 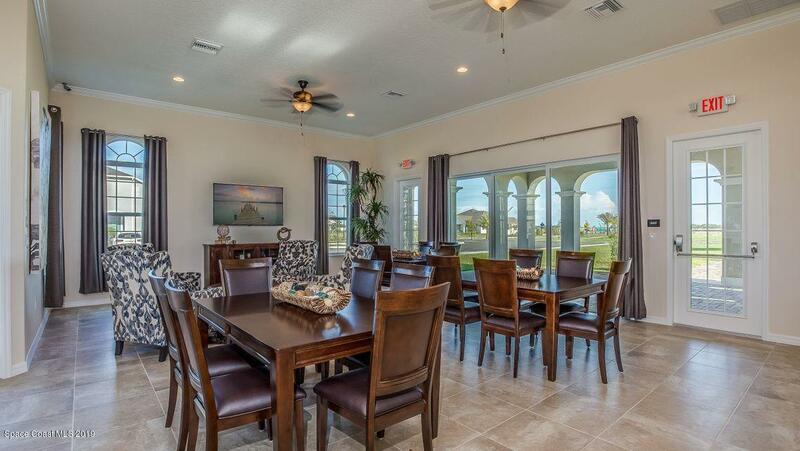 This plan boasts a large family room w/ large windows overlooking the lanai, perfect for family entertainment. 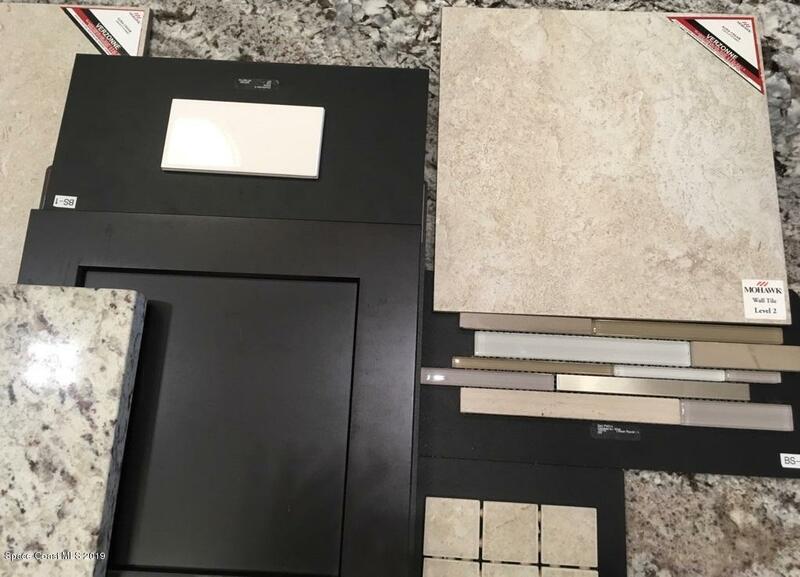 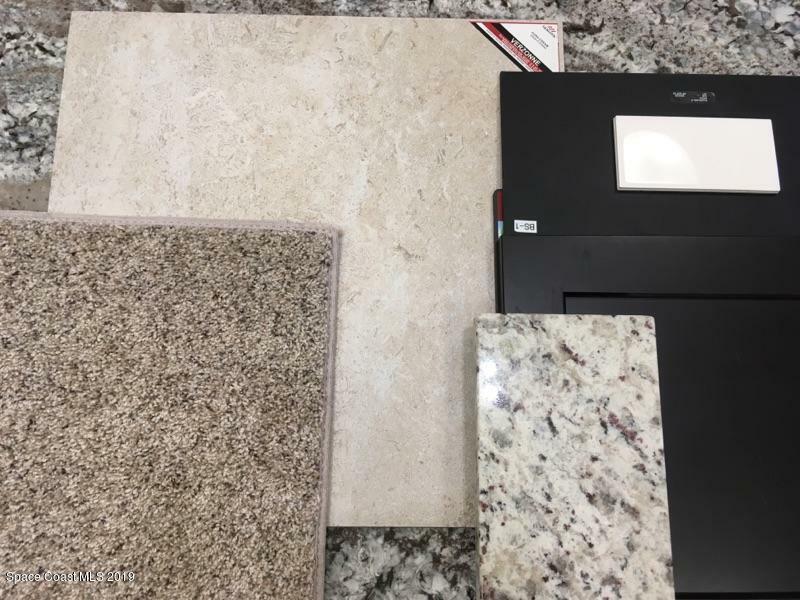 Home has upgraded wall tile and flooring among other upgrades. 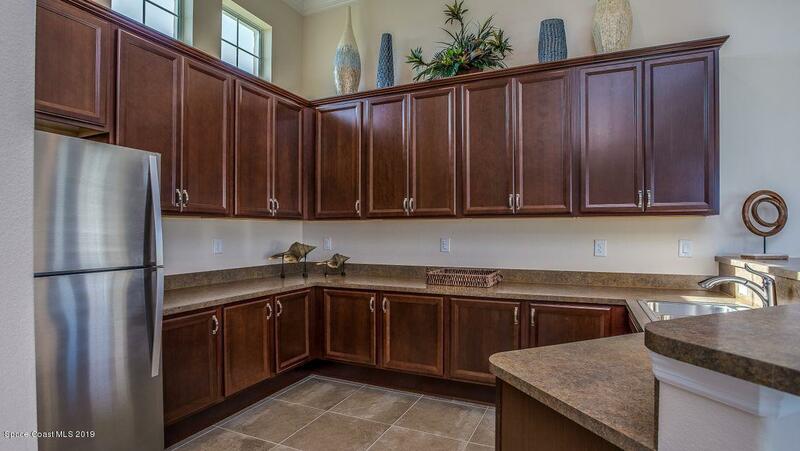 At the heart of the home, a spacious kitchen. 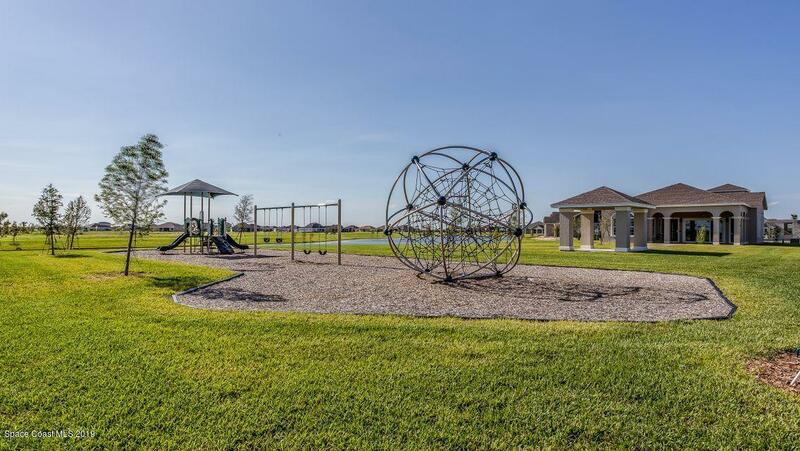 Loren Cove assessments cover lawn care and landscaping, pest control inside and outside the home, your exterior insurance, maintenance on all amenities such as the private clubhouse, playground and covered pavilion and so much more.